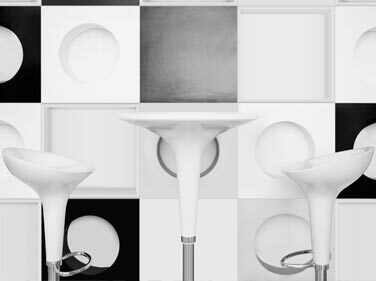 From classic models to exclusive one-off designs, our stools combine forward-thinking style with unbeatable quality. 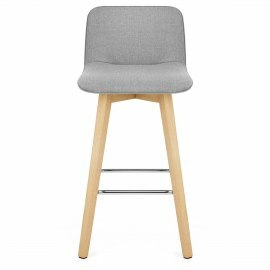 Shop the sale, and discover a fantastic range of discounted bar stools, dining chairs, office chairs & tables. 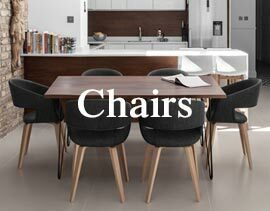 Create your ideal space with our extensive dining chair range, from plush upmarket designs to modern marvels. 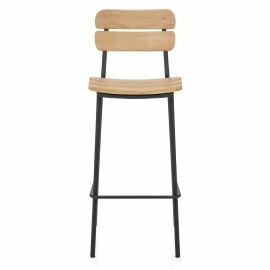 Embracing vintage, antiqued and rustic style, our Industrial Bar Stools add character to your interior. 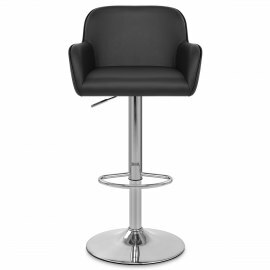 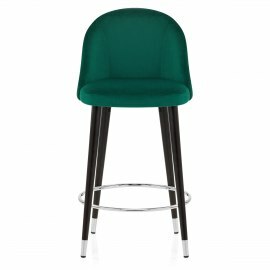 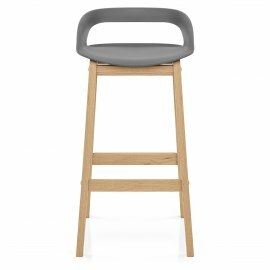 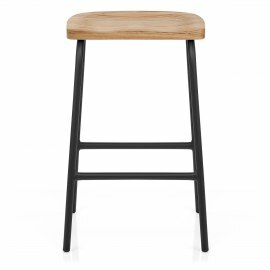 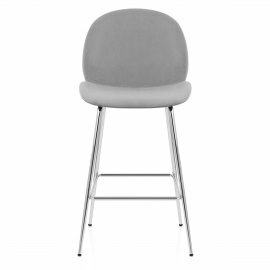 Discover the design that’s perfect for you with our bar stool buying guide. 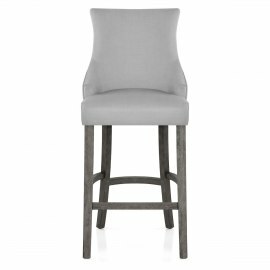 Covering everything from style to width, it’s the ultimate guide to choosing new bar stools. 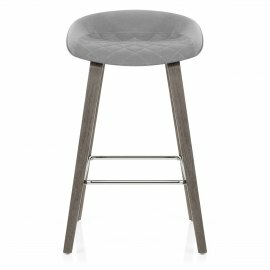 Need a little help choosing a bar table? 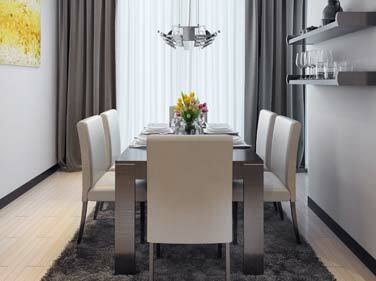 Whether You’re buying for home or business, you’ll find all the answers in our comprehensive buying guide. 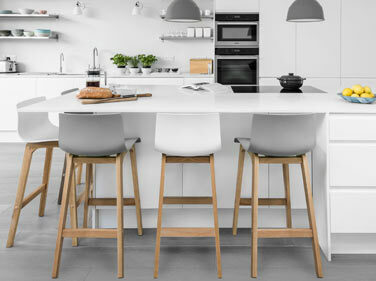 Choosing the right chairs can seem like a daunting task. 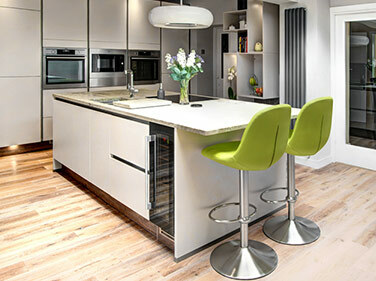 Our one-stop advice page talks you through the six points to consider before you make your decision. 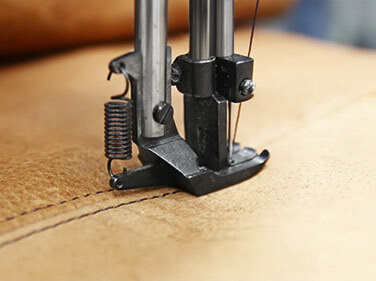 Stitching is something we often overlook, but there are many different styles and techniques. 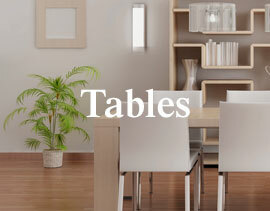 Discover the different types of stitching and patterns we use in our products. 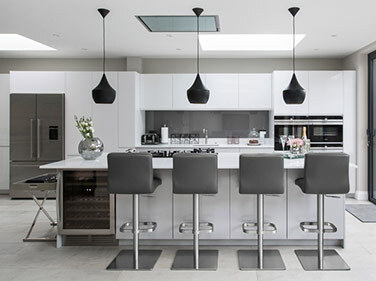 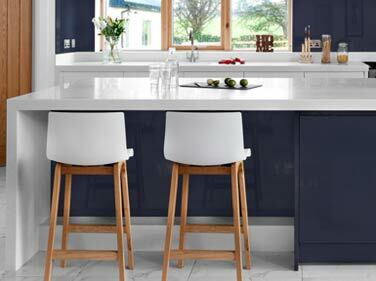 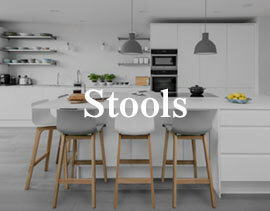 In this article we show you seven kitchens that feature our stools. 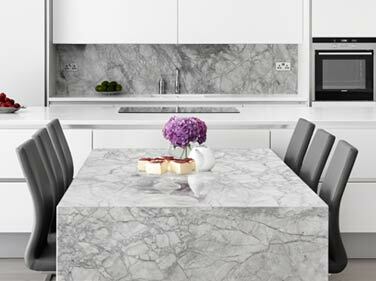 See how our products are used in different interiors and find some inspiration for your own home. 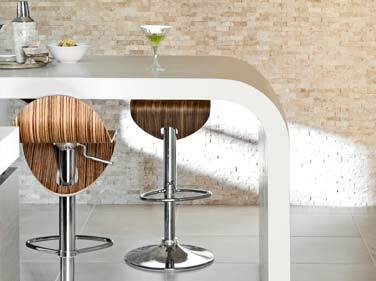 From the kitchen counter to the commercial bar, this helpful article has all the guidance and advice you need to choose a suitable overhang for your kitchen or bar area.